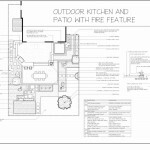 Landscape plans are an integral part of a successful landscape. Just as a house requires detailed plans to properly direct the safe and successful end result; so too does a landscape plan ensure the professional outcome that you have invested in and expect to achieve. 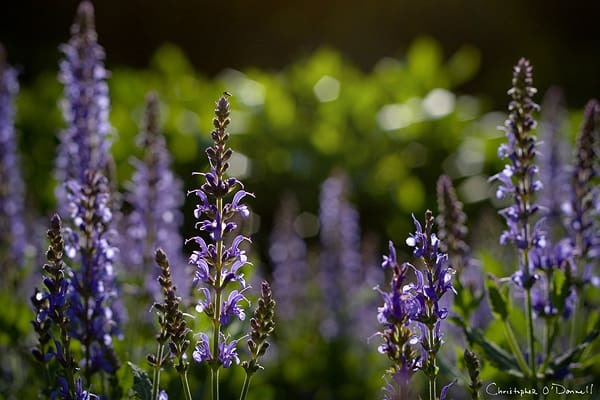 If your goal is a beautiful functional landscape, then a professional landscape plan and the services of a landscape designer are worth the investment and time they require. 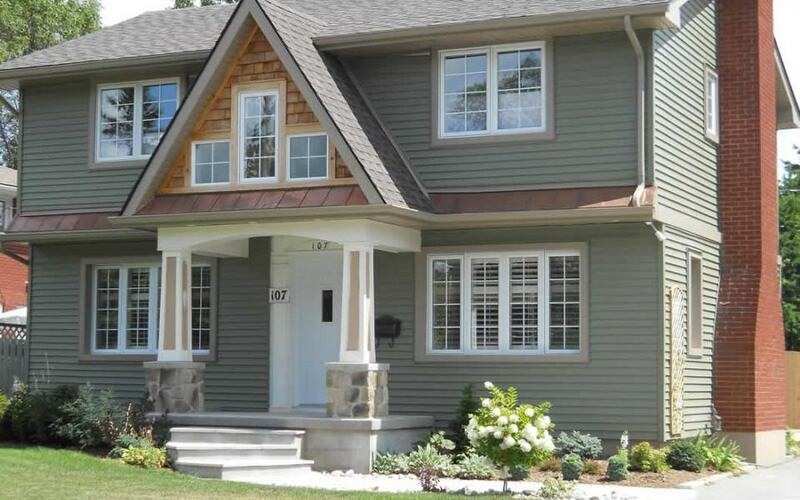 These are some examples of what a finished landscape plan can look like. 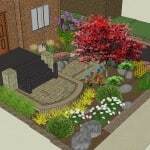 3D models assist the home owner to visualize what the finished landscape design could look like. 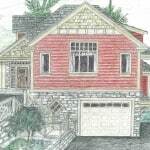 Hand drawn sketches to establish the new look for your home and landscape. 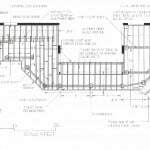 Residential decks of any size can be designed and structural deck plans of up to 500 sq ft can be completed for you to submit for permit purposes. 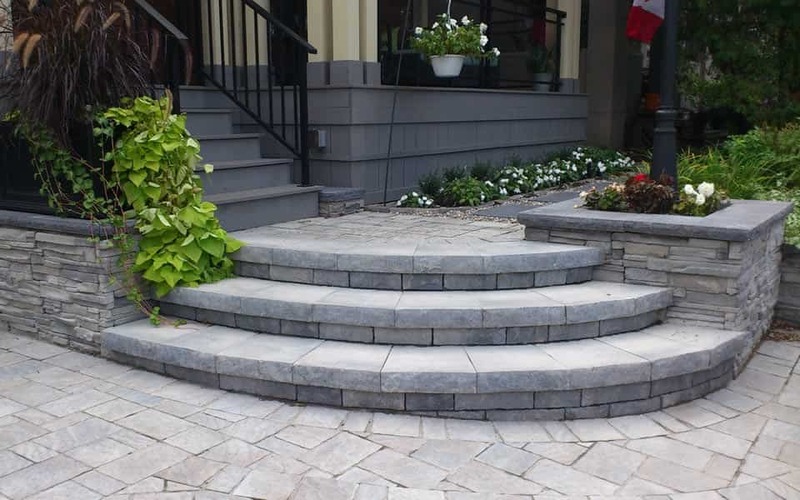 Catalogues are provided with every landscape plan that includes plants. 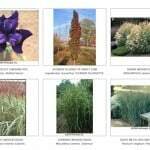 Each plant in the catalogue is represented with a colour image and is identified by both its common and botanical name.